The Android Box are great streaming devices, that make it easy to stream your favorite media on your TV. It gives you access to thousands of content from Netflix , Hulu , and more. Here is the list of Top Best Applications for Android Tv Box . 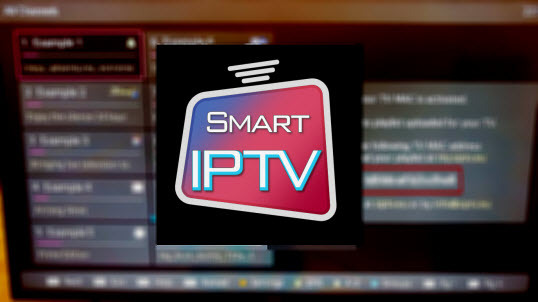 Then today Streaming Tips has come up with the best of the streaming apps for your Android Tv . Below is the list of some best Android Tv apps to stream movies , TV shows and sports . 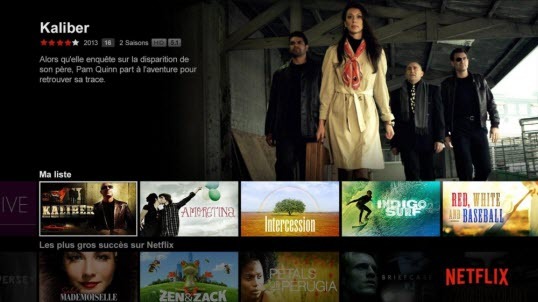 Netflix is the world’s leading subscription service for watching TV episodes and movies . you can instantly watch thousands of TV episodes & movies on your Android TV Box. 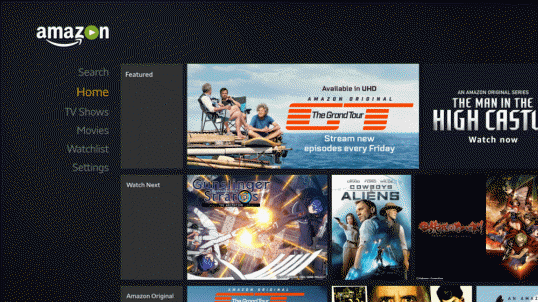 Amazon offers its Prime Video service, free for Premium subscribers of the online sales platform. However, a subscription is required if you have not subscribed to Amazon's Premium offer. If you already have a large library of movies and TV shows at home, you may not like the idea of subscribing to a service. 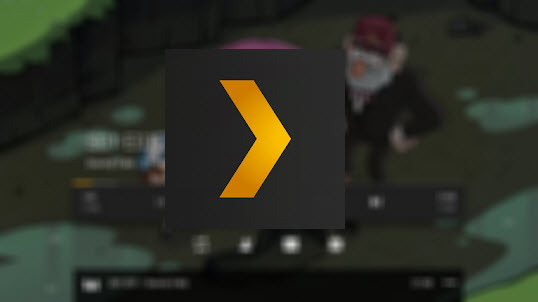 In this case Plex is for you . 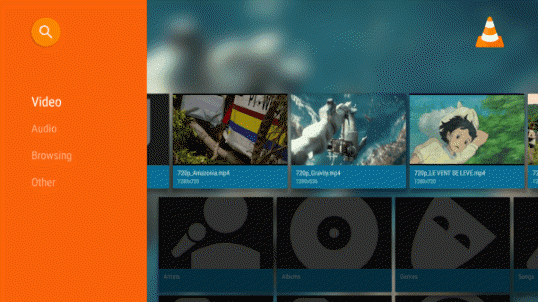 Kodi also provides access to files stored on a computer or NAS. The application was perfectly designed to be used on the remote control and clearly displays the different files, sorted by type. 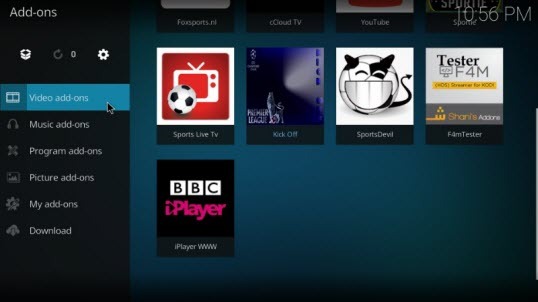 In addition to being able to access content stored on a local network, Kodi can also retrieve live streams for broadcast. The best multimedia player is also present on Android TV. It can read many formats, whether audio or video. If your file is on a USB or directly on the TV's memory, this is certainly the best way to read it. lets you watch videos from Youtube straight to your Android TV. YouTube your way on the biggest screen in the house, from a playlist of music videos to your favorite comedy channels. Finding something to watch is simple with voice search , Enjoy watching videos with YouTube . You can watch Movies and TV Shows streamed to your Android mobile phone, tablet, or Android TV! Over 5,000 movies, TV shows and documentaries. Over a dozen categories from adrenaline-filled action-adventure films to hilarious comedy and critically acclaimed documentaries. And for those who prefer the Google service, the Google Play Music offers the same thing as Spotify on our big screens. Note that a monthly subscription is required. If you're more of a fan of extreme sports, then head to Red Bull TV, a benchmark for sports, music and entertainment programming. But mostly sports! With the often enchanting landscapes of places of competitions (deserts, snowy peaks, oceans ...), Red Bull TV is also a very good application to test your new 4K TV.